May buy any quantity. May redeem any quantity per household. 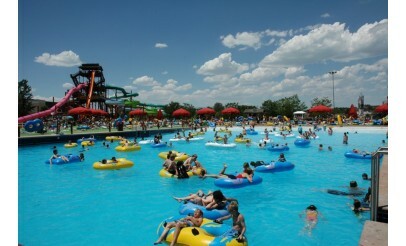 Valid for 1 person at Seven Peaks Water Parks. Your printable voucher must be redeemed prior to the expiration date printed on it. Sales tax will be charged at checkout. Only valid when Seven Peaks is open to the general public; call in advance to verify these hours. Valid through: Sep 7, 2015. See the terms that apply to all deals. 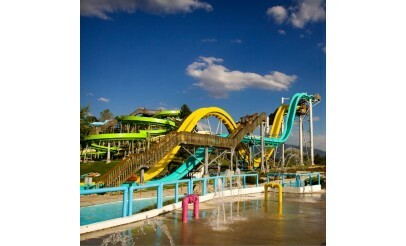 With the Universal Day Pass, you get a one-day full admission for one person to any Seven Peaks Water Park location. Visit www.SevenPeaks.com to see all the fun things in store for you at your nearest Seven Peaks location!